The Denver Nuggets took sole possession of the NBA’s Western Conference top spot on Wednesday. 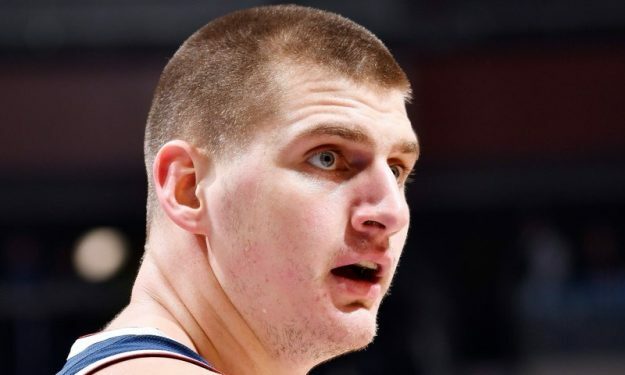 Nikola Jokic was an important part of the Denver Nuggets’ overtime victory over the Orlando Magic. His team notched its seventh straight win and is now all alone on the top of the West. The Serb forward/center kept on creating plays for his teammates and finished up on Wednesday with 13 assists. He dished 15 a couple of days ago during the win against the Toronto Raptors. His 28 assists in the last two games aren’t his only contribution to the streaking Nuggets. At Orlando he also scored 12 points including a clutch overtime bucket and grabbed eight rebounds.